Yoga with Rachel is an invitation to explore what's possible. Rachel skillfully builds poses and feel-good flows aimed at accessing inner wisdom using movement, breathing and visualization practices. 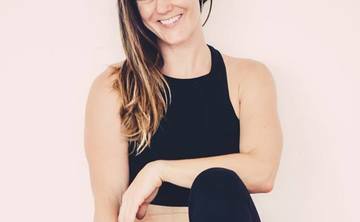 With a priority of connecting us deeply to our practice and our selves, her vinyasa-inspired style blends how you feel with how you move, integrating deep core connectivity and natural movement patterns. With Rachel, your yoga is an exploration rather than a prescription. 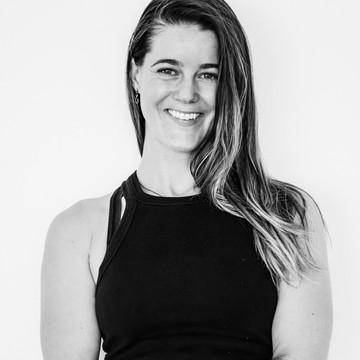 Trained in Hot and Power Flow yoga in 2009 and refined by Deep Core Flow Yoga (developed by Jen Hamilton), Rachel has been teaching yoga in both Australia and the United States for 7 years, most recently at YogaHub Cairns, a studio she co-founded in 2014. Rachel blends lively sequences, innovative approaches to poses, and encourages profound sincerity and authenticity in your expressions and experiences on and off your mat. 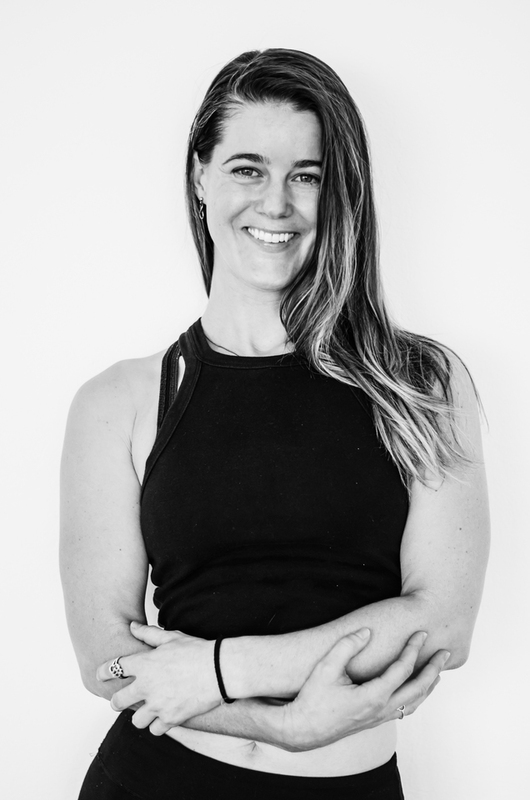 Whether in her classes, studio or on retreat, Rachel provides a safe, supportive environment to move and feel your way through your yoga practice. As creator of the 30 Day Evolution program, she brings a depth of hard-earned wisdom, applicable personal development, and a no-nonsense approach to what it means to live authentically. With Rachel, you experience yoga from the inside out, and are provided an unparalleled opportunity to feel connected and get real.